Raizner Slania LLP has filed a lawsuit on behalf of a Houston Church against Scottsdale Insurance Company after its windstorm insurance claim was wrongfully denied under the Texas Insurance Code. On August 11, 2015, a windstorm swept through Houston, causing significant damage to the roof, HVAC, exterior, and interior of the church. Immediately upon discovering the damage caused by the storm, the plaintiff filed an insurance claim with Scottsdale and asked that the cost of the repairs be covered pursuant to the policy. In response to the windstorm claim, Scottsdale assigned adjusters, consultants, and agents to the plaintiff’s file that were inadequately and improperly trained. Specifically, Scottsdale assigned the claim to an adjuster who would violate standard insurance practices when directed to do so by Scottsdale. The adjuster failed to perform a thorough investigation of the claim and instead delayed the claim payment. 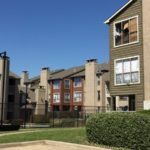 The adjuster did not engage the necessary consultants or qualified experts to appropriately assess the damage to the property. 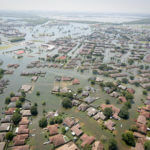 Scottsdale relied solely on the adjuster and its preferred vendors to determine what amounts, if any, to pay on the claim and did not perform its own investigation. Scottsdale and its adjuster misrepresented the policy, stating certain damages were not covered, when in fact they were. As a result of the incomplete and unreasonable investigation, Scottsdale grossly underpaid the plaintiff’s claim. Unfortunately, Scottsdale delayed payments for necessary and covered property repairs under the insurance policy. Given the repeated delays of payments, the plaintiff has been subjected to significant economic impact, and continuing economic and physical damages. Because of Scottsdale’s delays, denials, and underpayment, the plaintiff has been unable to make necessary repairs to the church, which resulted in further damages. Scottsdale violated numerous provisions of the Texas Insurance Code, including failure to effectuate a prompt, fair, and equitable settlement of a claim, failure to adopt and implement reasonable standards for the investigation of a claim, and failure to affirm or deny coverage of a claim to policyholders within a reasonable timeframe. The plaintiff also alleges Scottsdale violated the Texas Deceptive Trade Practices-Consumer Protection Act. Just like other businesses and nonprofits, churches are not immune to the bad faith tactics used by insurance companies to avoid paying out on claims. 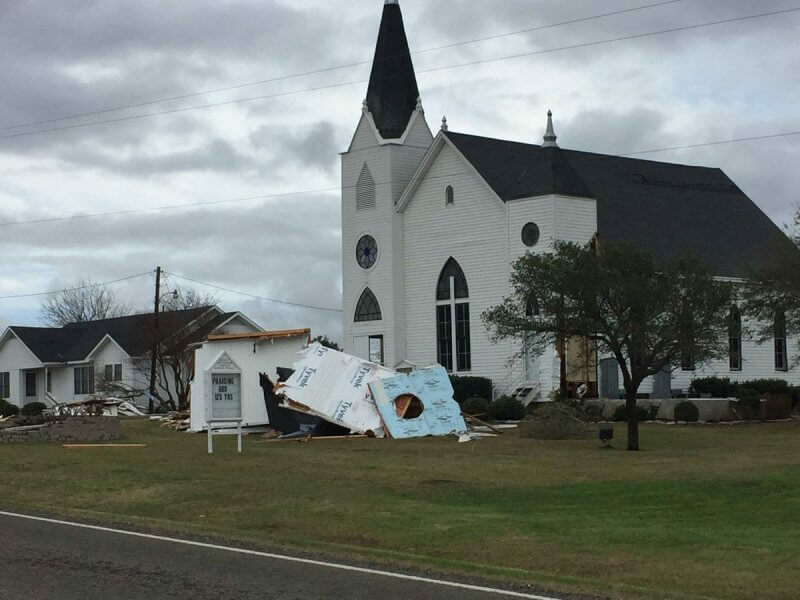 If your church suffered wind or hail damage and your insurance company delayed, denied, or underpaid your claim, a Houston church insurance claim attorney at Raizner Slania LLP can help. Call us today to schedule a free consultation to discuss your case.